OLD PARKED CARS. 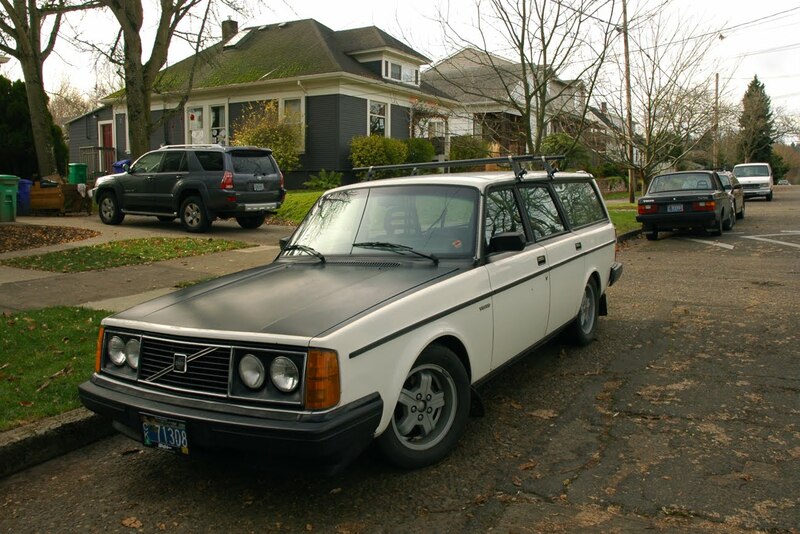 : 1983 Volvo 245DL. 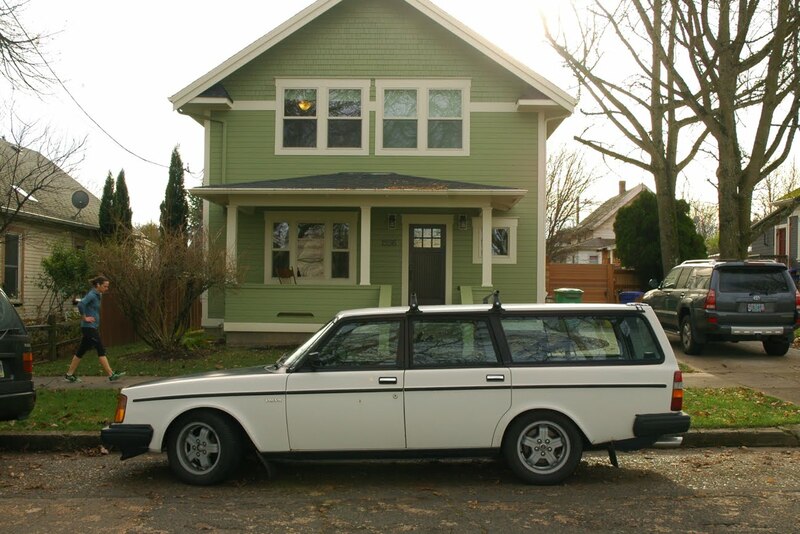 Volvo is well known as some of the safest and most durable cars on the road. 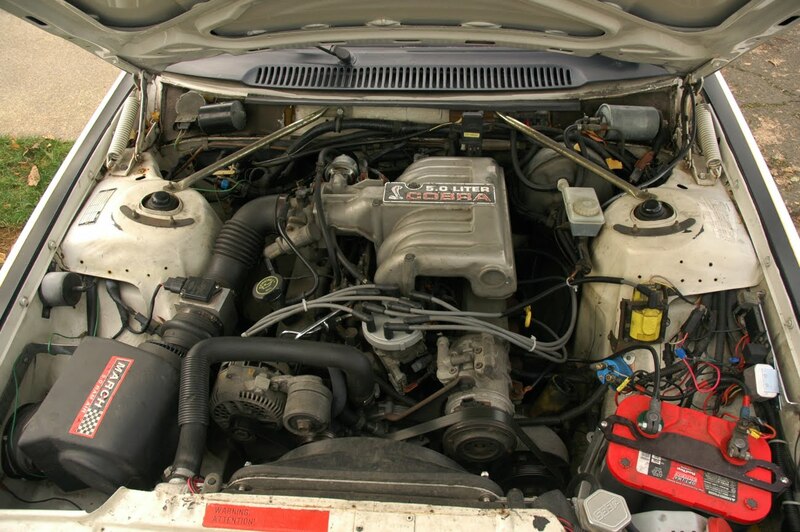 Their longevity makes even the older models a great choice for anyone looking to buy a used car. For older cars, replacing hard to find Volvo 245 OEM parts will keep the vehicle running longer and smoothly for years to come. what a sleeper, although the flat nose gives away the secret. I remember reading in Car and Driver way back (early nineties?) that there was a guy doing this conversion. Good to see one survived! grew up with 2 models of this car...what a beauty, comfortable. can't get over the aesthetic. 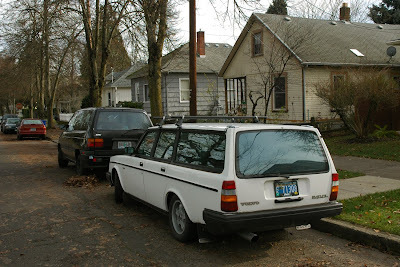 also - to the blog owner, can you ask submitters to include locations of these vehicles (city, state)? thanks. chap hill, these cars are all shot by ben and myself in portland, oregon. we only post reader submissions on the rarest of occasions, and we try to include city and state. Normally, I hate rare tin like this getting modified.....but this looks great. Love the stance. Look at the front shot, mean as hell. En 245 utan rostig baklucka. Det ser man inte så ofta i Sverige. Fantastic. 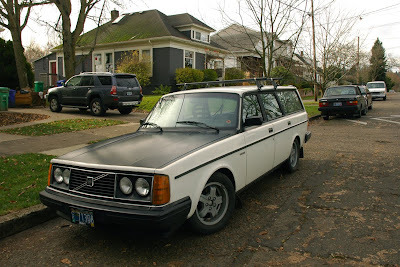 I'm seriously considering putting together a Converse V8 Volvo, though I'd probably lean toward a 740 or 960. The best part about this one though? Not only a 5.0 liter, but a Cobra? Awesome. I'll be the owner has surprised his share of wanna-be street racers. Oh, and the green house in the background is pretty cool too.